“To quote from Whitman, “O me! O life of the questions of these recurring; of the endless trains of the faithless of cities filled with the foolish; what good amid these, O me, O life?” Answer. That you are here – that life exists, and identity; that the powerful play goes on and you may contribute a verse. That the powerful play goes on and you may contribute a verse. 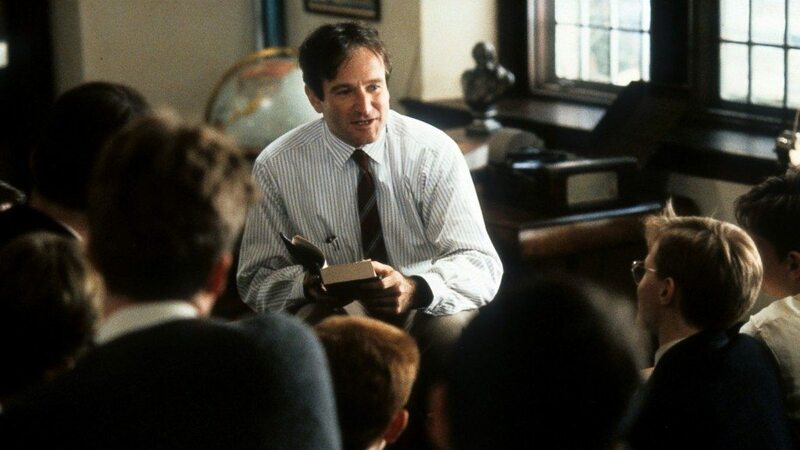 What will your verse be?” ‘Dead Poets Society’ is one timeless gem. Exploring similar themes, here is the list of 12 movies similar to Dead Poets Society you will love. If you want the blues, just listen to Ray Charles. The poetic barracks of his ballads of life and gospel will win you over. Which deliver you in a state of permanent happiness. 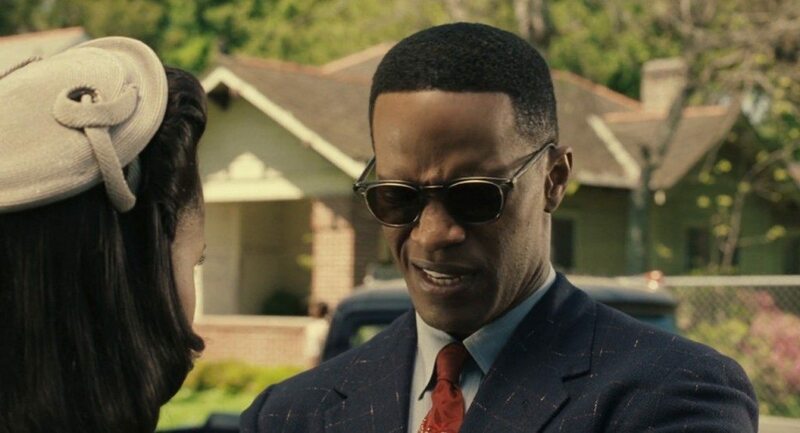 His biopic, which starred the incongruously talented Jamie Foxx, is a mixed bag of beans. The performances in the film were sublime (Foxx won the Academy Award for Best Actor). 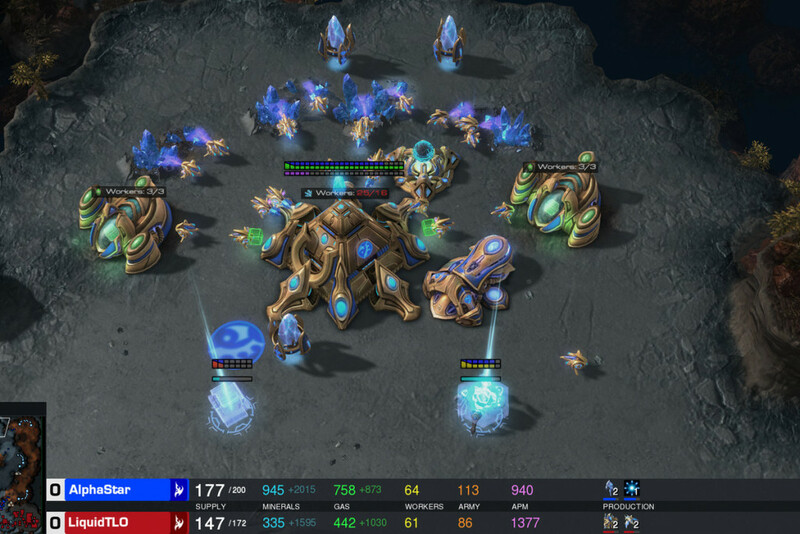 The narrative, which moves at a glacial pace, was a huge let-down. The music was spot on, so was the endearing cinematography. But the director’s minimal attention to the repealing responses from the people around him proved to be the reason for its inability to capture the essence of those times. There are times when you hold certain beliefs. Beliefs, which are a forever abode to your trust. But the growing intolerance in your surroundings may challenge your beliefs. 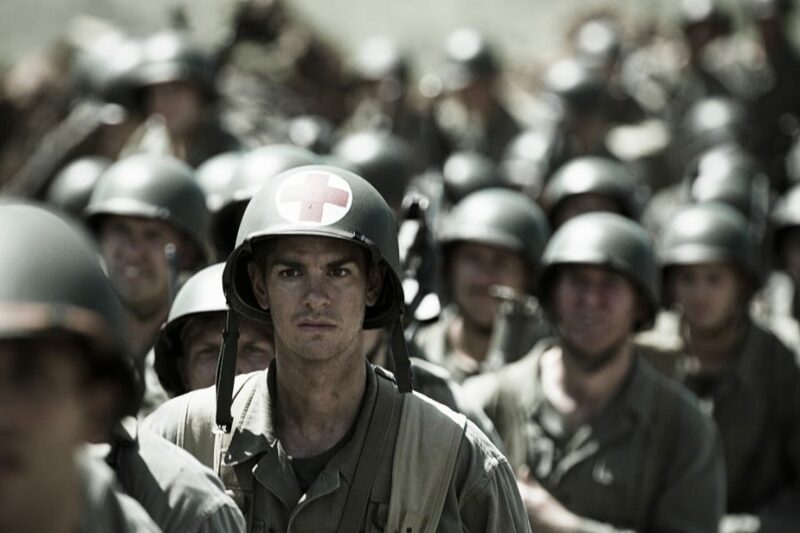 Desmond Doss, a World War 2 U.S. soldier held such a belief. His belief had a name of pacifism. His mentors in the army laughed at him, fellow comrades mocked at his non-violent inner principle and his father, who had lost his inner peace, compels him against joining the war. As if he had to walk barefoot through such a fiery path, Desmond never loses his hope, and breathing with his inner principles, joins the war, obtains the stature of an idol among his colleagues and gets awarded with the Congressional Medal of Honor. “You never how strong you are, until being strong is the only option you have”. Just when you think you are above ordinary, someone can either say the two most damaging words to you – “Good job” or they can grab hold onto your inner genius until your outer façade of mediocrity is withered and that genius is what you truly become. 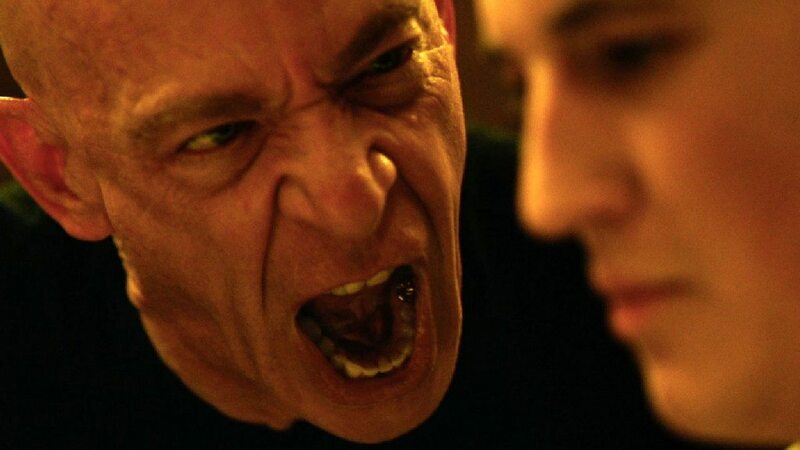 ‘Whiplash’ is Damien Chazelle’s satire on the bubble of mediocrity that we live in and the pokers of that bubble, the true masters, who unleashes our raw self. A former high school Jazz drummer, Chazelle wrote this story taking inspiration from his moments as a drummer and his strict teacher; here, the college teacher, who would ultimately be performed by JK Simmons, giving one of the best anti-hero portrayals of all time! James Hunt and Niki Lauda battle it out to beat each other in every championship race they participate. Not knowing that they are discovering the best versions of themselves in that journey. 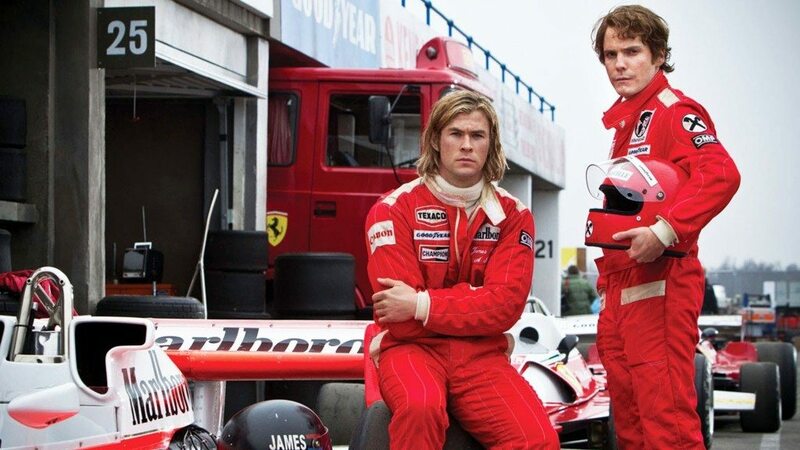 The James Hunt vs Niki Lauda rivalry is one of the glorious and celebrated rivalries in sports history still spoken about even today. 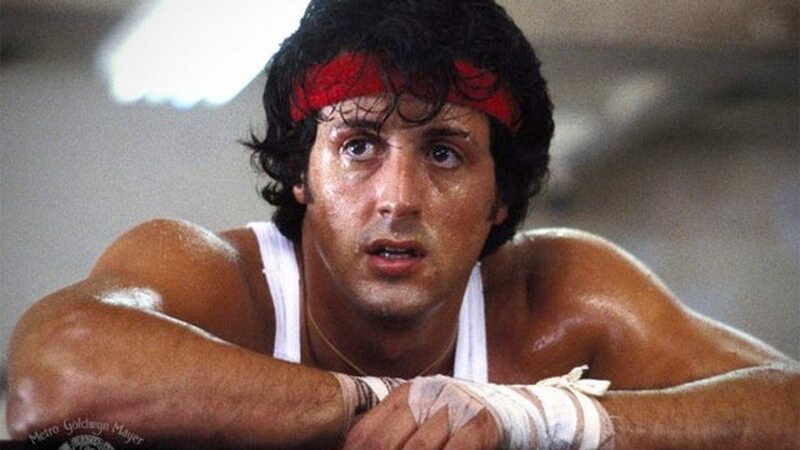 This film will teach you what it means to be competitive on the track and in life and how to make others jealous of yourself by outperforming yourselves every time you get a chance to prove yourself. 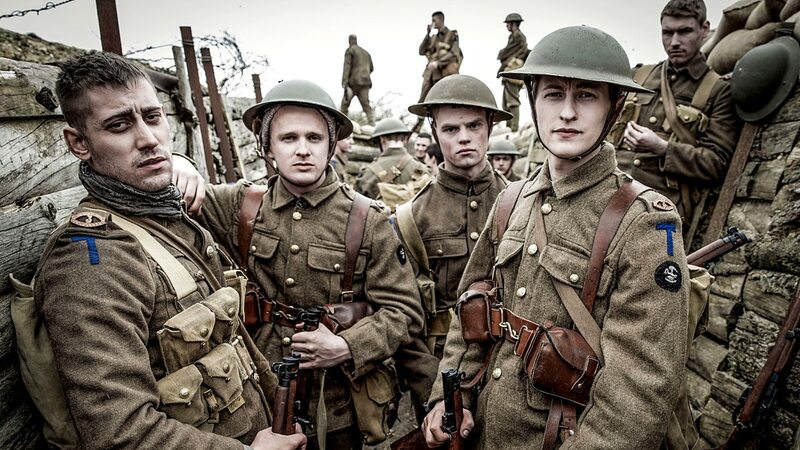 This film is one of the apex of inspirational stories you might have ever heard. 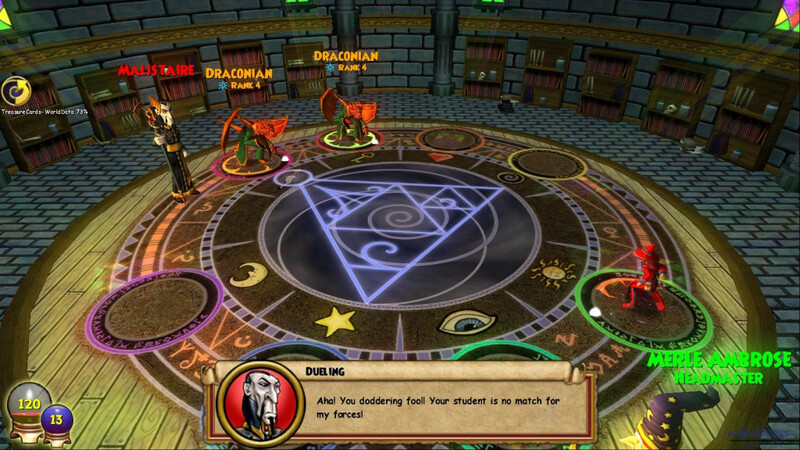 Enigma was vicious to solve. But, it seemed ‘It’s okay, I can solve it’ to Alan Turing, the man to whom nearly 2 million Jews have their thanks to say. Alan Turing’s solving of the Enigma shortened the Second World War by 2 years. 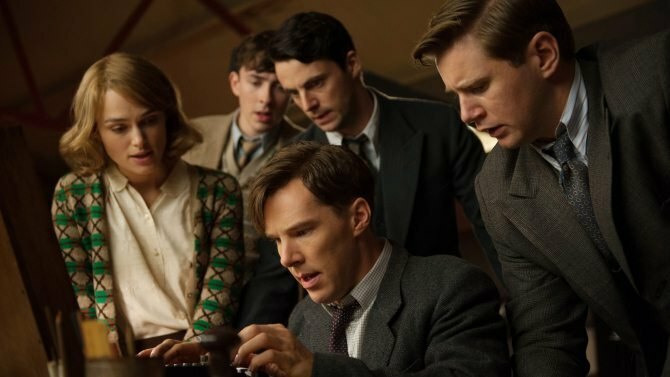 Benedict Cumberbatch’s captivating portrayal of Alan Turing distinguishes from his other performances easily that he goes into the skin of the character so effortlessly. 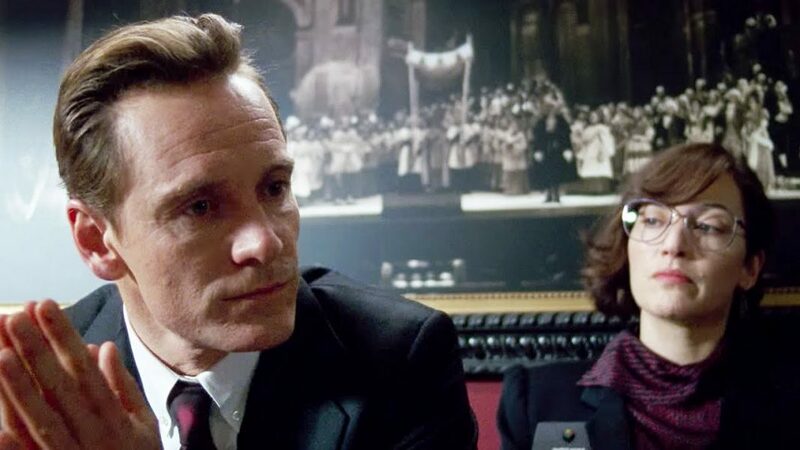 His geeky look even in reality had helped him a lot to portray Turing in the film. The screenplay is studded with intellectual scene placements and dialogues which makes us wander throughout the journey of the film. Like all success stories of entrepreneurs, Apple wasn’t formed overnight. It had to travel a tough road strewn with obstacles to cross the finish line. The documents the difficult choices the face behind the bitten apple had to take behind the scenes. Steve Jobs might not be the most likable man, but one thing he knew very well was “how to succeed”. And if his life story teaches us anything it is that in the quest for success you might have to give many sacrifices. Matt Damon wrote and starred in this film as Will Hunting, a 20-year-old Boston labourer, a recognized genius who, as part of a deferred prosecution agreement after assaulting a police officer after engaging in a local fight, becomes a client of a therapist and studies advanced mathematics with a MIT professor. Throughout his therapy sessions, Will re-evaluates his relationships with his best friend (Ben Affleck, who co-wrote the film with Damon) and his personal life, facing the uphill task of confronting his past and his future. 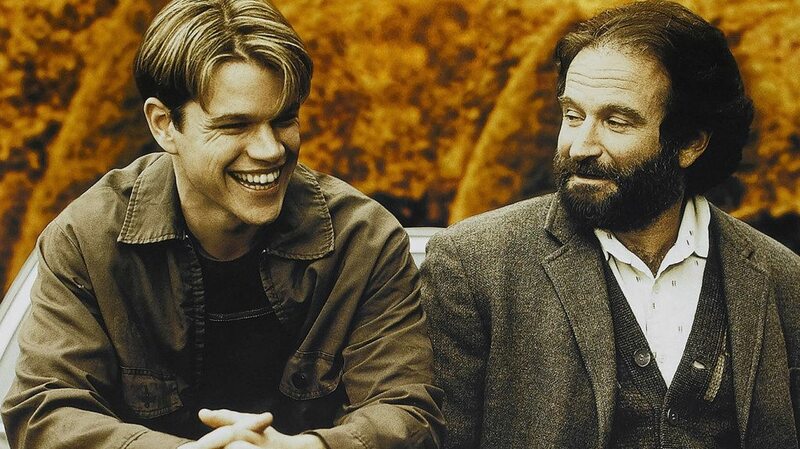 Robin Williams delivers a Oscar-winning performance for the ages as Damon’s therapist who completely transforms his life and makes him more humane. The monologue which Robin Williams delivers is considered one of the best dialogues and monologues ever written in cinema history. This is THE movie! The one movie which will inspire every aspect of you. Higher chances are, you are reading this article on Facebook, and the movie is entirely based on the creation of Facebook by Mark Zuckerberg, during his college days. David Fincher subtly brings you the dark undertones of what actually goes inside the world of rookie billionaires. The master of screenwriting, Aaron Sorkin has given the entire movie a fast-paced, intense, and nail-biting mood. The juxtaposition of non-linear scenes by the combined efforts of Fincher and Sorkin, gives you an unforgettable movie watching experience. Jesse Eisenberg, who has enacted Mark Zuckerberg, is brilliant in rhetoric. Combine the noir-ish melodic background score, and you have a movie enjoyable to both critics and viewers. “Hey. Don’t ever let somebody tell you can’t do something. Not even me. All right? You got a dream. You gotta protect it. People can’t do somethin’ themselves, they wanna tell you can’t do it. If you want somethin’, go get it. 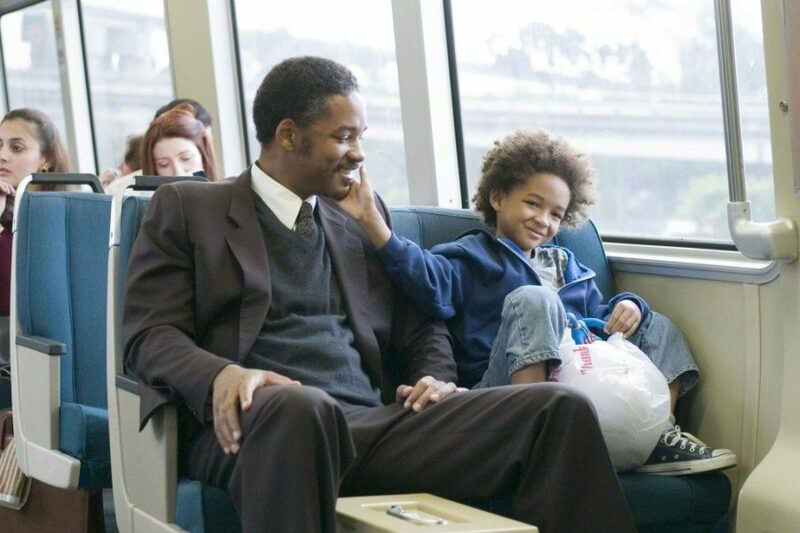 Period.” There’s no better way to sum ‘Pursuit of Happyness’ than this line, which Chris Gardner (Will Smith) says to his son. Based on Gardner’s true story of being homeless for a year. Before being a stock broker, the film is uplifting and hopeful in spite of being saddening at points. Nothing substitutes sheer zeal, hard work and undying optimism, and this is the movie to remind you of that. It is a film that inspires you to keep trying hard and keep pushing boundaries till the time you achieve your goal.